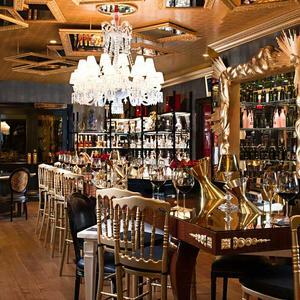 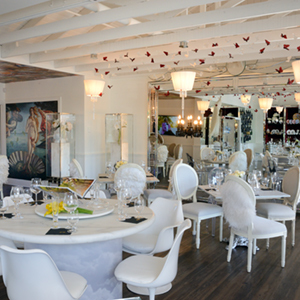 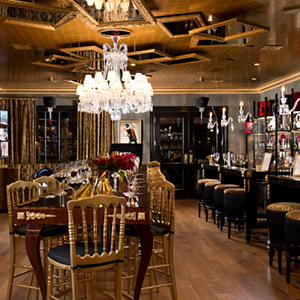 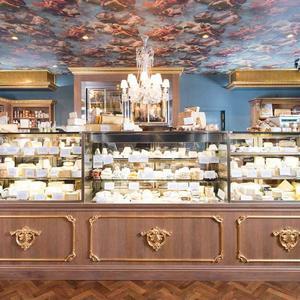 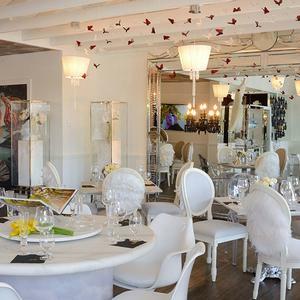 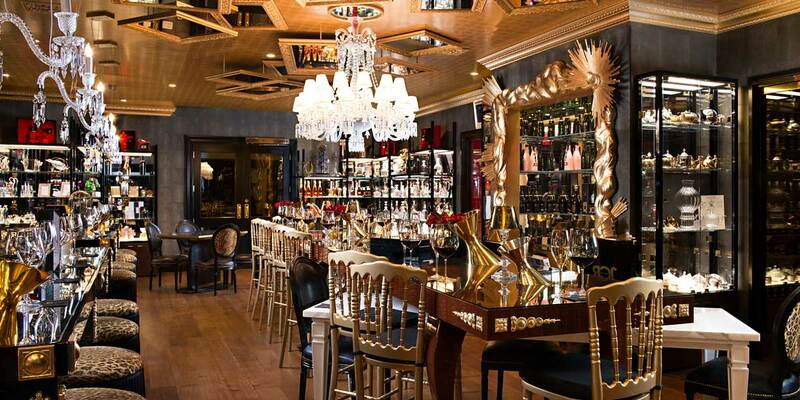 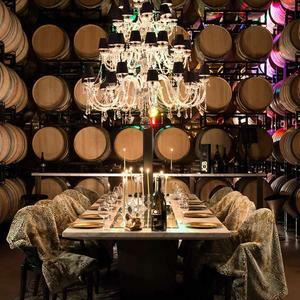 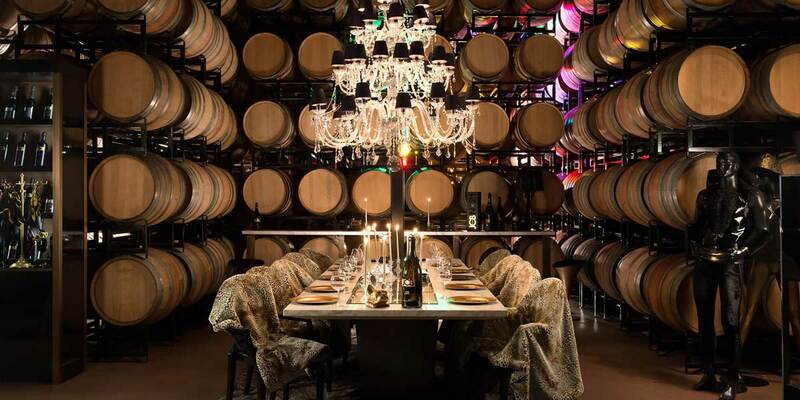 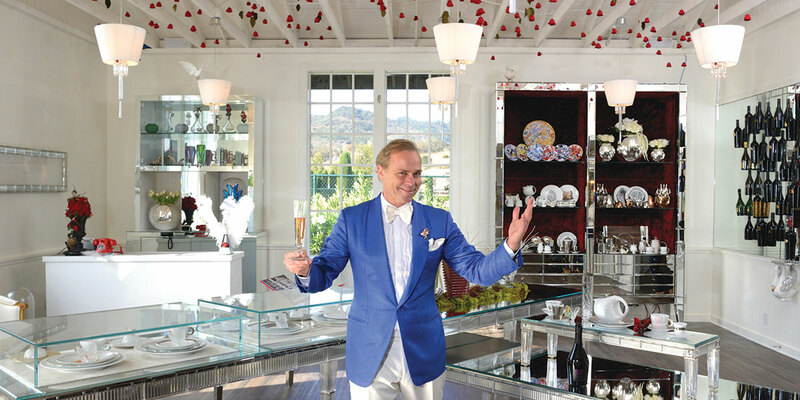 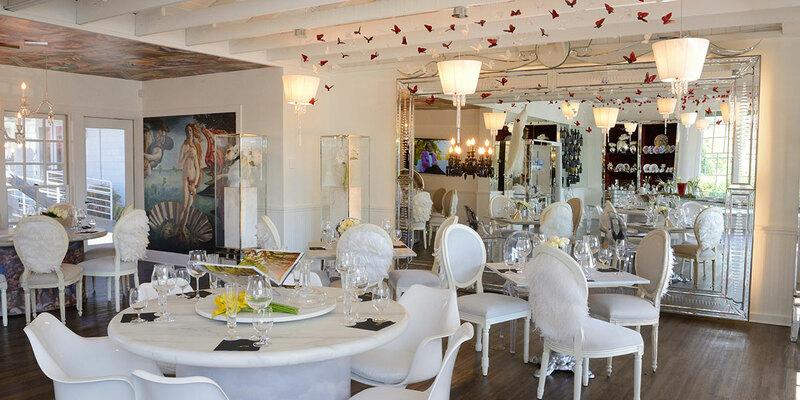 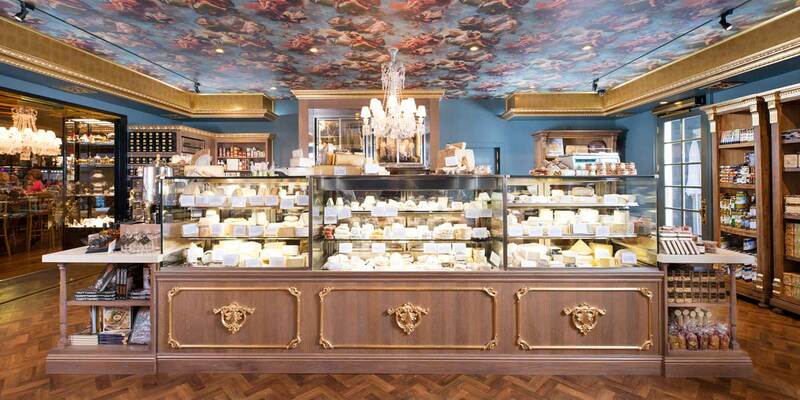 A one-of-a-kind tasting salon and retail store that encompasses the unique JCB approach that unites exclusive Napa Valley wines, luxury, style and retail items curated and created by Jean-Charles Boisset. 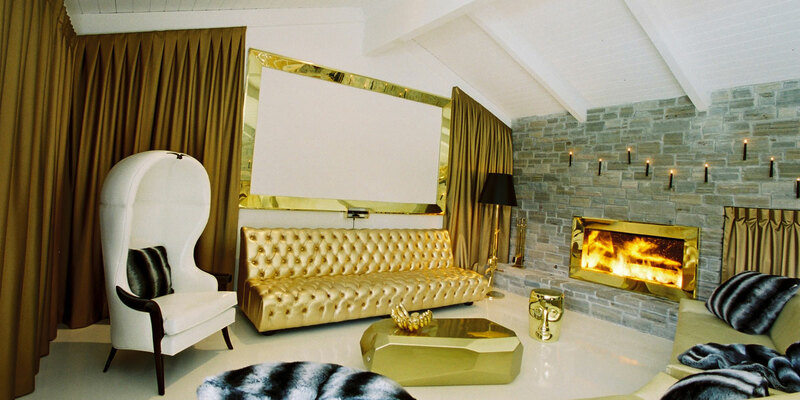 With a softer tone of colors and feelings, you can be enlightened and dream! 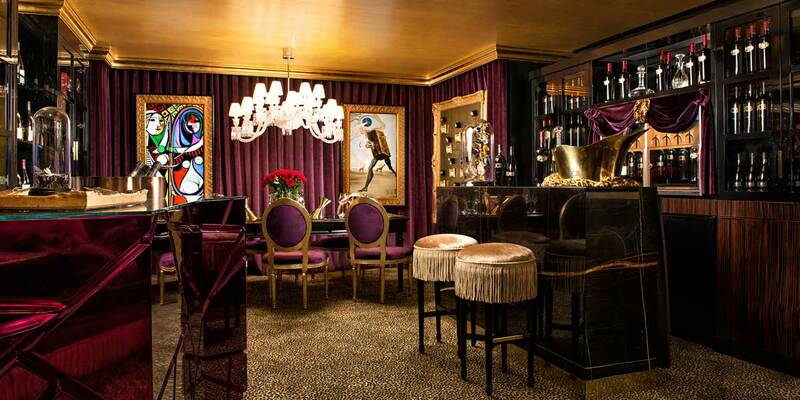 Our private, appointment-only Salon Privé is our secret space to create, reflect and explore within yourself. 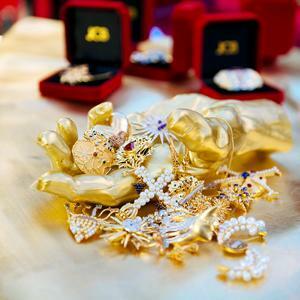 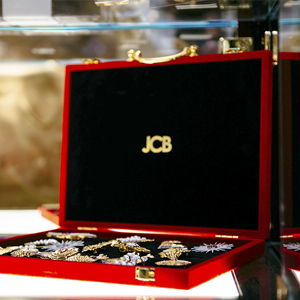 Adorn yourself with pieces from JCB's private jewelry collection.